What should you look for in office furniture? Furniture should be aesthetically pleasing, made of high-grade materials and comfortable. 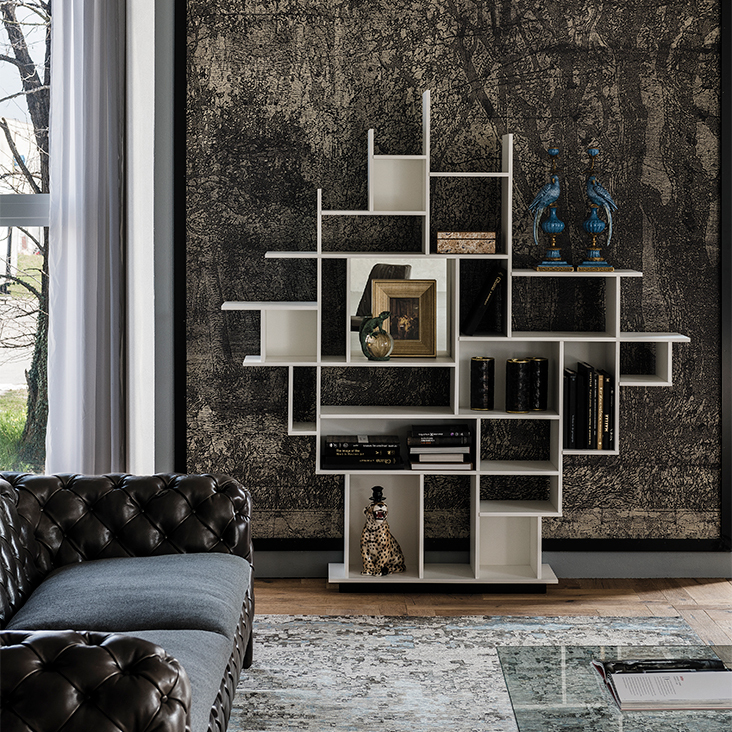 All of those factors are present in all pieces of furniture manufactured by Cattelan Italia. Here are some of the latest items from the Italian brand. If you have to work, you might as well work with beautiful things. It might abate the stress from work if you have beautiful things to dwell on while toiling. A desk made in titanium, graphite or black lacquered embossed MDF (medium-density fiberboard), the Wall Street is the perfect desk for the office. It is large and has compartments in front for office supplies, books and some sources of vanity like trophies and awards. The desktop could be made of various ceramic varieties like Marmi Calacatta, matt Portoro and glossy Sahara Noir, among others. 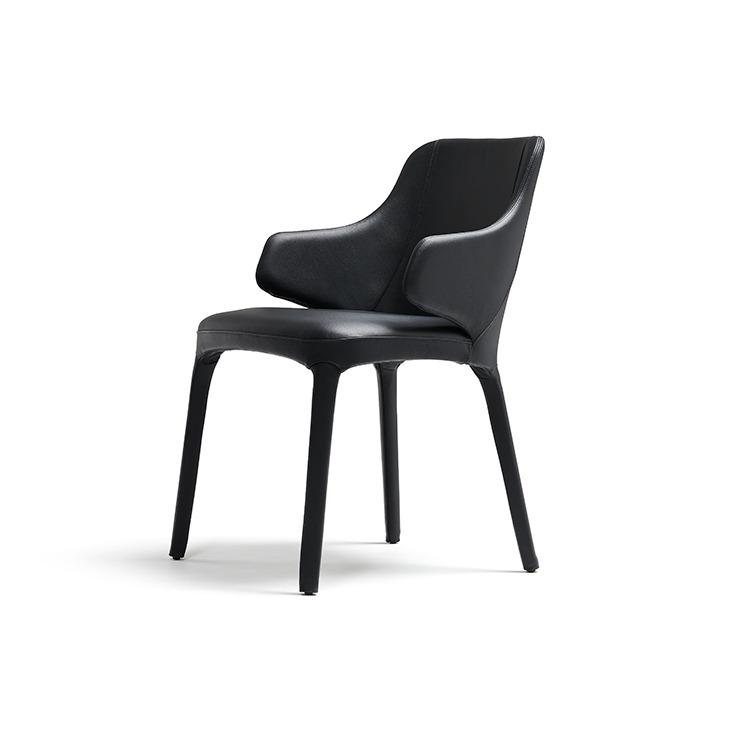 Designed by Paolo Cattelan, this easy chair with steel frame is a classic beauty. It is covered in choices of synthetic leather, fabric or synthetic nubuck. Of course, Cattelan Italia only manufactures 100% Italian furniture made of high-quality materials. You don’t want any work disruption just because your chair is about to give out from being overused. Here are some of Cattelan Italia’s office furniture made with the best raw materials coupled with innovative craftsmanship. 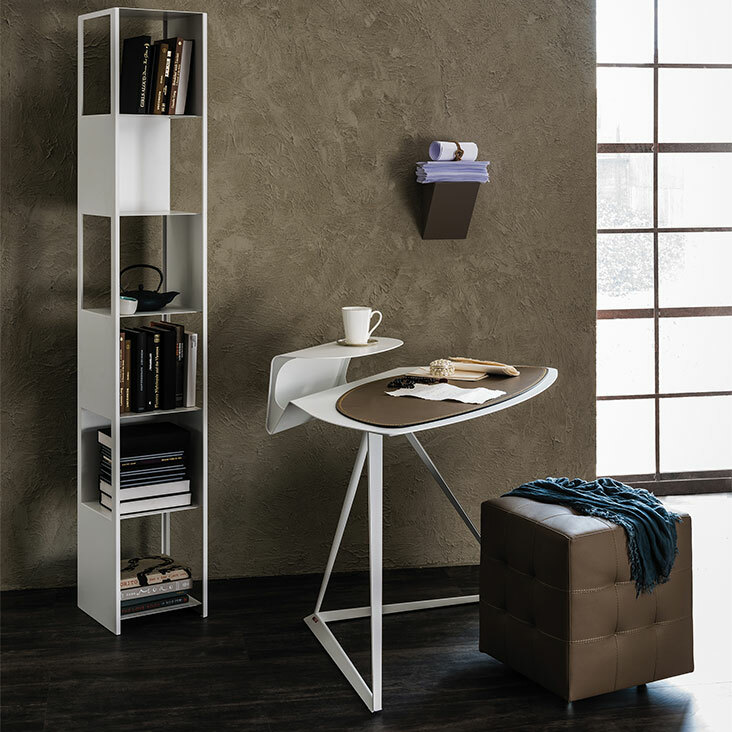 Great for keeping or storing office supplies, the Harlem is Giorgio Cattelan’s latest creative brainchild. 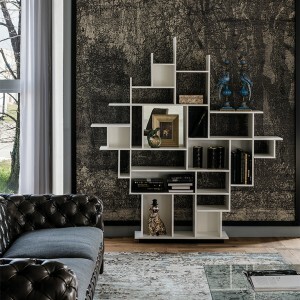 Made of lacquered embossed MDF, the bookcase is available in white and bronze. There is also the option of having mirrors in the repository. But the mirrors are more appropriate for the homes. Cattelan Italia doesn’t just rely on high-quality materials, it is also dependent on the creativity and skills of the designers the brand collaborates with. Made with the finest materials, the Storm is an appropriate desk for a home office--it is small and easily moved. It is light but durable. The desktop is in titanium or embossed lacquered steel. Lastly, you want your office furniture to be comfortable so you can do your best work. Cattelan Italia’s designers have studied shapes and raw materials in order to craft smart and comfortable furniture. 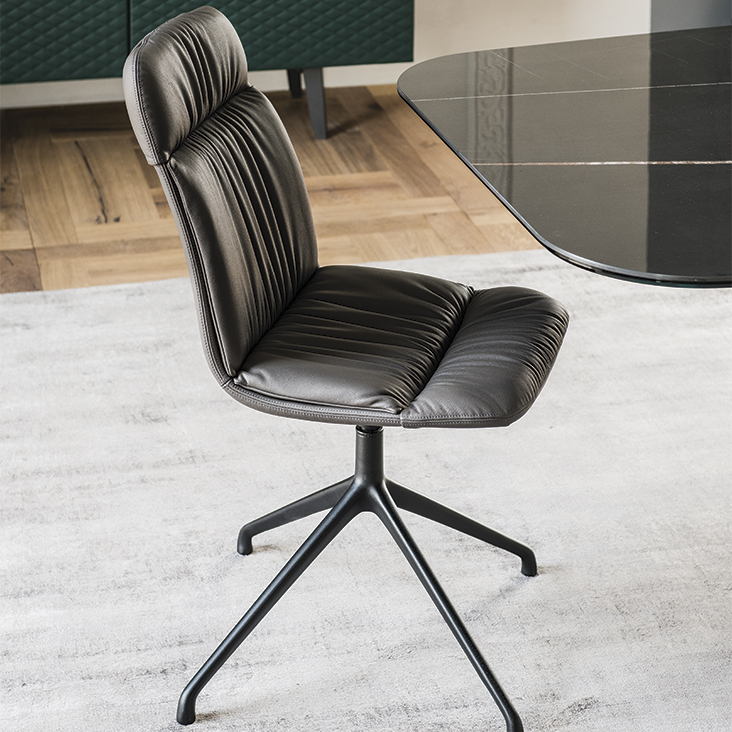 Made from creativity coupled with research, Cattelan Italia modern chairs are versatile and comfortable. Designed by Archirivolto, the Kelly, a swivel chair based in polished aluminum or embossed lacquered aluminum. The seat has four spokes. The seat is upholstered in synthetic or soft leather, fabric or synthetic nubuck. You would get so many things done in this luxurious seating.